Cristiano Ronaldo has moved to Juventus after nine years at Real Madrid, the La Liga side have confirmed. 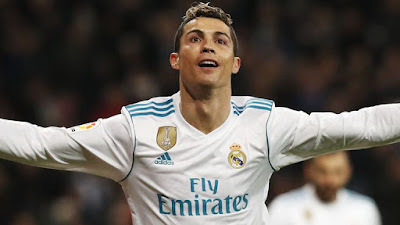 Juventus and Real Madrid have agreed a deal for Cristiano Ronaldo worth in the region of £105m. Juventus president Andrea Agnelli was at Ronaldo's hotel in Greece on Tuesday as discussions were finalised. The fee of £105m is £25m more than what Real Madrid paid for him from Manchester United and is £17m more than what Juventus were expected to pay. We are still awaiting confirmation of the deal from Juventus' end. Cristiano Ronaldo has released a letter to Real Madrid supporters following his switch to Juventus. He thanks the club, his “fabulous” teammates and the fans.